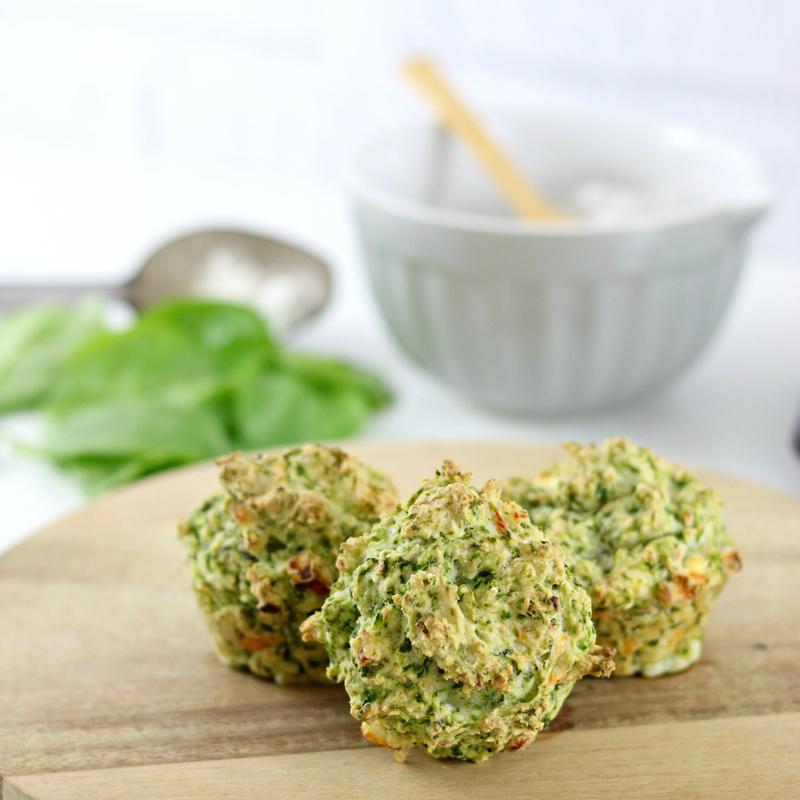 Perfect for lunchboxes and meal prep, this Gluten Free Spinach and Feta Savory Muffins Recipe is so simple and easy to make and delicious to eat. Gluten free, low fat, sugar free, vegetarian and clean eating friendly. Eat them for breakfast, lunch, as a snack or whenever you like and feel free to mix in other veggies, tomatoes, chopped ham or salami or whatever you like! It's that time of year where everyone is starting to get back into a normal routine after the holidays. School starts back for the year in a few weeks, everyone's back at work and life starts settling back into normality. For me, normality really just means a hectic schedule of making sure all of my clients are fed whilst simultaneously making sure I (and Jesse) are fed and watered and functioning as somewhat "normal" human being. You see, as someone with a crazy busy schedule and coeliac disease, stopping to grab lunch when I'm running between meetings and projects just doesn't work - so I always make sure I bring lunch with me. 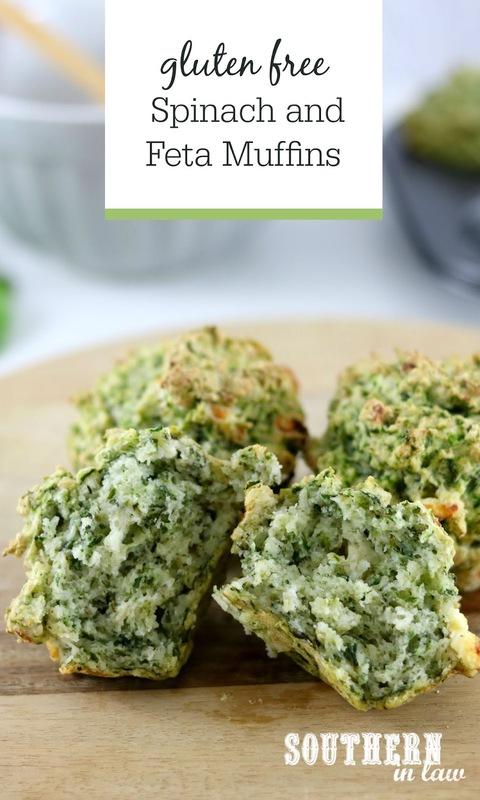 If you feel like making lunch in the morning takes too much time - these savoury muffins are perfect for you. All you have to do is make them one time and you can freeze them to defrost and eat later. They're perfect for school lunchboxes for kids or work lunches for adults. I like to add mine to my bento boxes instead of a sandwich. My current favourite bento box combination? These muffins, nuts, roasted chickpeas and fresh fruit. Optional: Sundried tomatoes, olives, sliced ham, roasted pumpkin or salami or any other mix ins you like! Preheat your oven to 180C/355F. Grease your muffin tin/s and set aside. In a mixing bowl, combine your drained spinach, milk, oil, applesauce, feta, garlic and egg. Sift in your flour and salt and mix until just combined. Bake your muffins for 20-25 minutes or until golden and cooked through. Cooking time will vary depending on the size of your muffins so keep an eye on them! These muffins will store in an airtight container in the fridge for 2-3 days and can also be frozen. *If you don't have time to thaw your frozen spinach, simply microwave it until it's no longer frozen and add it to a fine mesh strainer, placed over a bowl. Press out all of the liquid and you're good to go! You can also use fresh spinach or baby spinach. Simply wilt it in a pan with a little drizzle of oil. 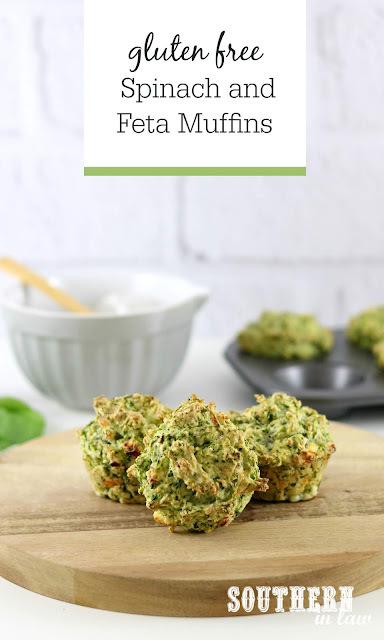 Add a little extra oomph: I love adding cubes of roasted pumpkin and sunflower or pumpkin seeds to these muffins for a little something extra! And what's life looking like for you right now?